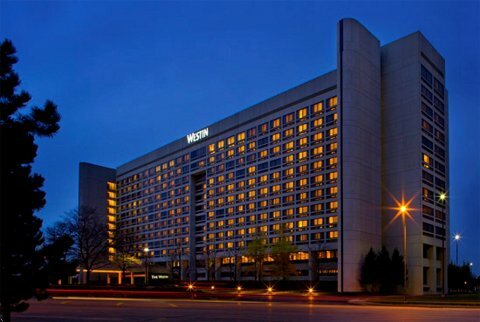 The Westin O'Hare is just a across the highway from O'Hare Airport, and a block from the El train, which can zip you to downtown Chicago in a few minutes. 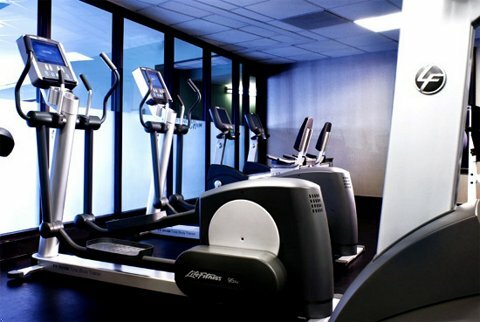 The Westin O'Hare was built in 1983, but it was renovated in 2002, so the facilities are up to date. The hotel provides shuttle service to O'Hare every 20 minutes. With more than 500 rooms, it offers guests an abundance of amenities: an indoor heated swimming pool, spa, sauna, laundry service, dry cleaning service, and more. And don't leave your dog at home, because this a pet-friendly hotel. Pet policy - Under 40 Lbs. Some amenities may cost extra. Please check with hotel staff. 525 rooms at an average price of $201, though deals can be had from $105. 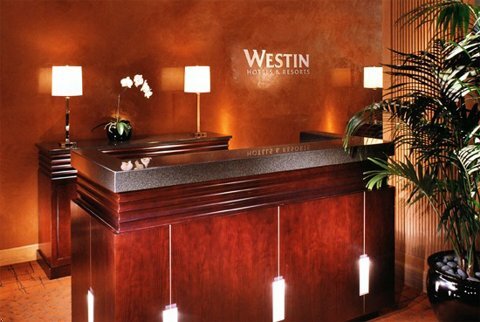 Westin O'Hare is a member of the Starwood family of hotels and as such you can use Starpoints® earned through your Starwood Preferred Guest account. AAA members also receive discounts. Upload your photos of Comfort Inn O'Hare to Flickr. 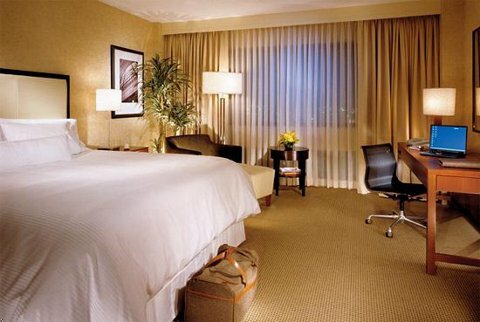 The Westin O'Hare receives solid reviews from guests, though some think it is not quite up to Westin standards at the time. 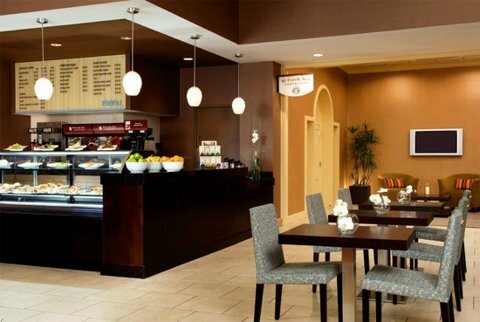 Some guests say service is great, others say not so great, so it's something of a toss-up. The rooms are, however, large and clean, and the location is convenient. Guests complain about the $18 parking fee, though.